There are a lot of beautiful faces in the Philippines. In recent times, however the name of Kapamilya star Liza Soberano quickly rose to fame not just because of her obviously stunning looks, but also her irresistible charm. 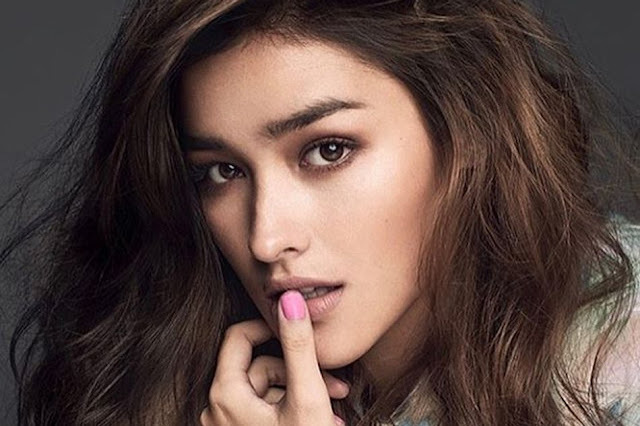 Hope Elizabeth Soberano or famously known as Liza Soberano is a Filipino-American actress who began her career as a model when she was 12. All in the hopes that she could help her family with their daily expenses. 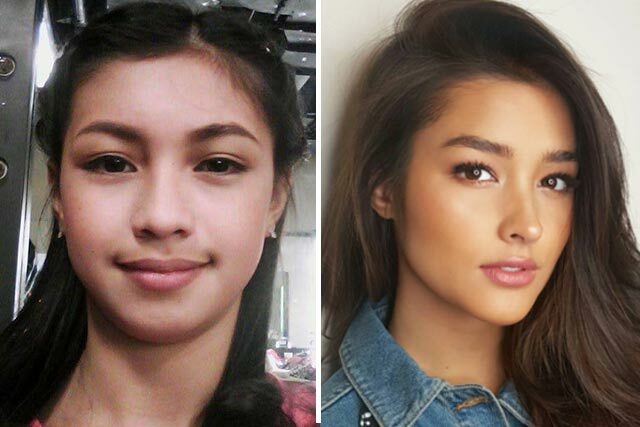 That story, although with different jobs, is very similar to Liza Soberano's suppsoed look-alike. 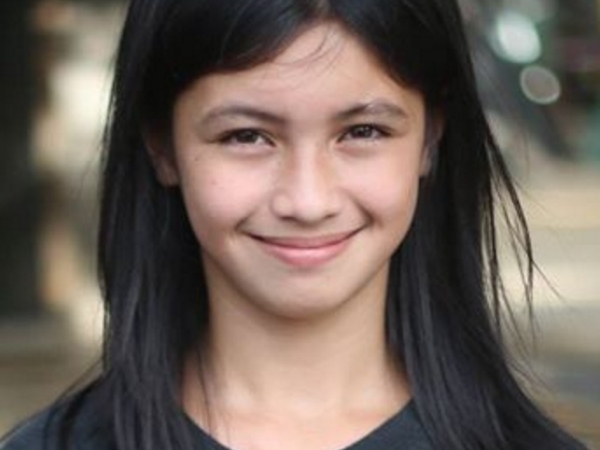 Meet Marian, a 13-year old student from Olongapo City. Marian was dubbed as "Gulay girl" by netizens after her photos were posted on a Facebook page. 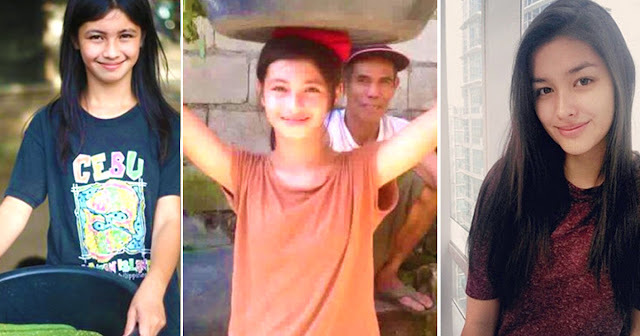 After going viral, the admins of Facebook page 'Kami ang Batang Gapo' looked for Gulay girl. They quickly learned that she lived in Gordon Heights. And boy does she look like the gorgeous actress! 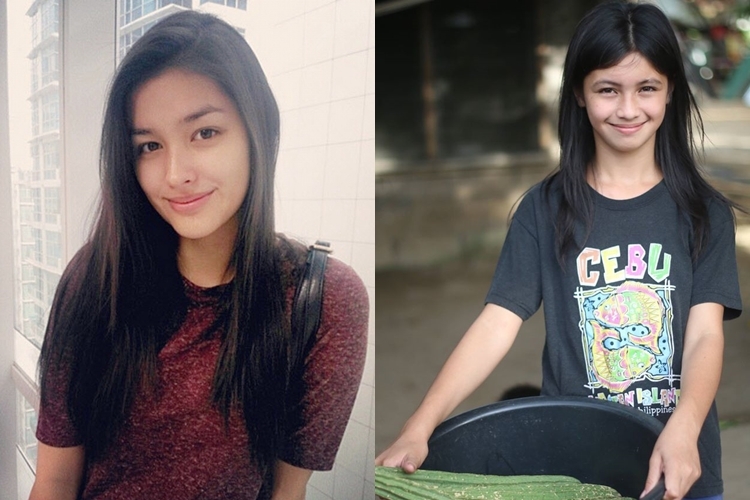 But aside from beauty, Gulay girl is also a hardworking teen, just like Liza. According to the Facebook page, Gulay girl had to quit studying several times to help her family. She's still in Grade 4. Also, every morning, she sold vegetables at 6:00 AM until noon or until most of her goods are sold out. She also had to walk for an hour every day just to go to town. Since she's the eldest among 6 children, Marian had to sacrifice just to sustain her family's life. What a beautiful and inspiring young lady!